Eric and I spent last week in Washington D.C. My brother, formerly a guard at the Tomb of the Unknowns, was doing his last walk before transferring jobs. Neither Eric nor I have been to D.C. for years, so we took the opportunity of the visit to do some sightseeing. On Saturday morning, after watching the Cherry Blossom Festival parade for a few minutes, we slipped inside the Museum of American History to beat the crowds. 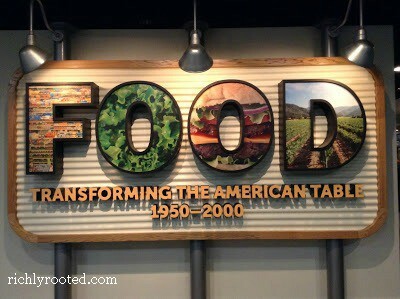 The exhibit that especially caught my interest was Food: Transforming the American Table, 1950-2000. 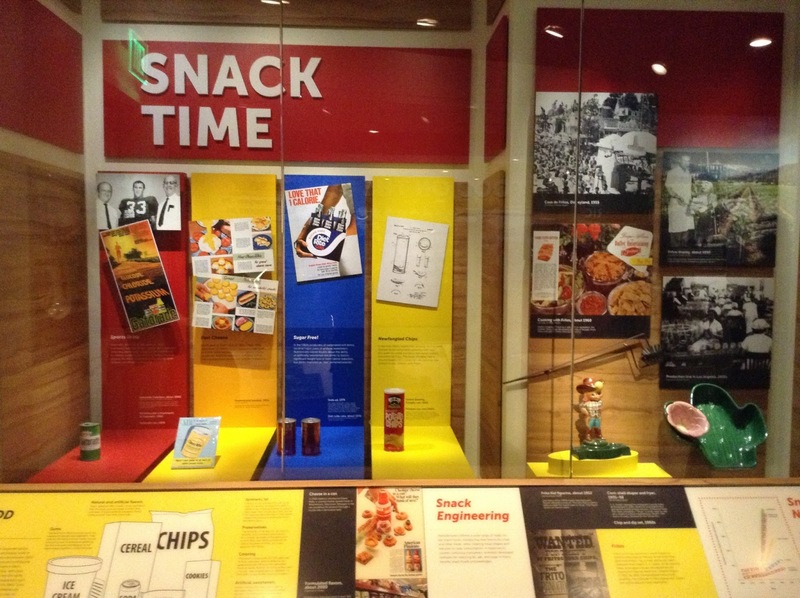 The Smithsonian food exhibit, opened in 2012, is designed to start conversations over food–its history, cultural significance, and future. It explores the influences that have changed our diet such as cookbook authors like Julia Childs, new ethnic culinary options, and the post-prohibition wine industry. One of the things that I found especially interesting was how an increase in income changed the way we eat. After World War II, Americans were more wealthy than their parents had been, and this allowed them to take vacations to more exotic locations. Patio dining, grilling out, and tropical-flavoured cocktails were a product of trips to Hawaii or the Caribbean. Technology was another thing that influenced our eating habits. As more Americans acquired televisions and microwaves, food companies created T.V. dinners to go along with them. Initially, consumers found that food cooked unevenly in the microwave and tasted differently than they were used to. In response, companies formulated new food additives and special microwave-specific cookware to create more uniform results. The exhibit also discussed the real food movements of the late 60s and 70s. Some Americans realized that the average consumer was losing touch with the land. They refused to believe that good food should be expensive or inaccessible. The free food kitchen at the Woodstock Festival was an inspiration for many to try new things, and individuals such as Warren and Amy Belasco created community gardens and farms to reconnect people with their food. I wondered if grassroots movements such as these later inspired my parents to forgo canned food for a year and eat Himalayan Muesli by the bowlful. 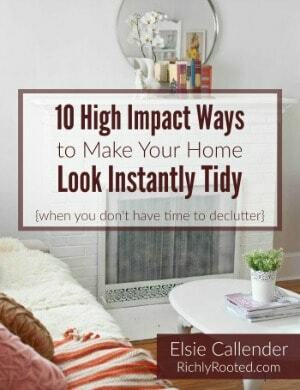 Something which now seems like a pretty good idea. It appears that processed food was never on the fritz, though. Drive-thrus became almost ubiquitous in already popular diners and fast food restaurants, and soon America became an “eat-on-the-go” culture. A nation of snackers required new innovations in packaging, as evidenced by the display case full of unique disposable coffee cup lids. Rising demand for snacks opened the floodgates for new products, many of which contained food additives that have cost the health of Americans. One additive that the exhibit covered was Olestra, a calorie-free fat substitute that is unabsorbable by the human body. Sales of Olestra products dropped off when consumers complained of diarrhea and cramps. Although banned in the EU, you can still get your Olestra fix with a handful of Pringles! Another food additive discussed was Red No. 4, a coloring that was disapproved for use in food after it was discovered to be a carcinogen. Grossly enough, it is still used to color “decorative” maraschino cherries. Which leads me to wonder…what about all of the other preservatives and artificial colors that are in the food many people eat? Are we going to continue to eat those foods blindly until carcinogens are discovered yet again and the FDA issues a statement? The exhibit did not provide any suggestions as to what food choices individuals should make in the future. The government, ad companies, and media clearly do not have the answers. On the one hand, they recognize the fact that farmer’s markets and low-pesticide food (organics) are important and popular, so they get on board to promote them. But on the other hand, magazines and the FDA recommend cosmetic and medicinal drugs freely, while cautioning us that raw milk is poisonous! While companies and organizations make contradictory statements about health, individuals make choices that reflect that confusion. For example: Why are we eating organic salad but still getting chemical shots in our faces? Why are we doing yoga but still consuming non-fat dairy? Why does Michelle Obama promote vegetables in school menus while President Obama signs legislation to support Monsanto? Why are Real Foodies miffed at the USDA for cracking down on raw milk, yet ardently look for the USDA’s “organic” label in the produce aisle? I have my suspicions that the exhibit’s neutral stance is designed to stay off people’s toes, but on the flip side it does engender conversations about the history and future of food. Clearly the Smithsonian exhibit met its goal, because it got me asking questions! The exhibit is worth its salt. Next time you’re in D.C., go visit it. Oh, and you get to see Julia Childs’ kitchen, too, which is pretty swell. 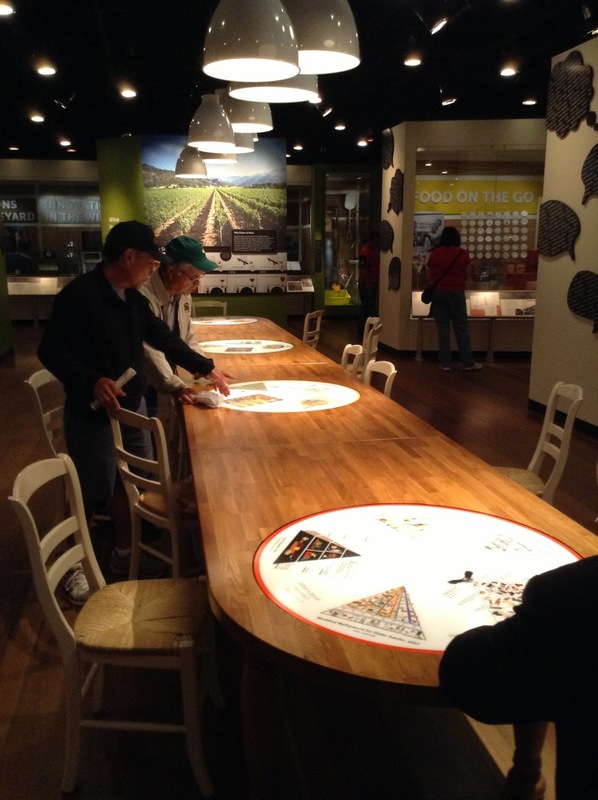 For further reading on the exhibit, visit this Smithsonian Blog article. That sounds like an incredibly interesting museum! 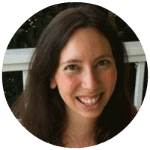 I would love to go, and will if I ever find myself in DC – thanks for sharing your experience! I bet it can get a bit sad seeing how the quality of food has drastically deteriorated over the decades. At this point, I feel like the majority of the food in grocery stores is so far removed from actual food, that it’s completely void of nutrients. Hopefully we can have another enlightenment and people can become more aware of what nutrition means, and what real food is.